Klaipeda Chamber of Commerce currently represents more than 230 members of Klaipeda and Taurage regions. Major and middle range companies as well as small business are being represented by the Chamber that encourages and supports their further development and growth. 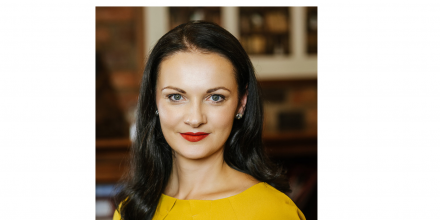 Regina’s achievements have been already recognized and acknowledged by the business community in Western Lithuania: in 2013 Regina has received the highest award of the Chamber – the Labour Star – usually awarded for particularly deserving entrepreneurs and professionals of Klaipeda region.